Seo In-Young says how sorry she is to Crown J for the past controversy during filming for JTBC’s “With You” season 2. On December 4 broadcast of MBC “Video Star,” Seo In-Young appeared as a guest along with Lee Sun-Jung, Jung Ga-Eun, and Seo Mun-Tak. When Seo In-Young came onto the show, the MC’s greeted her by making her take an oath to not ever let her temperamental characteristic get in her way of having a successful career. This oath referred to the past incident of Seo In-Young, where she was caught cursing and making a scene while filing for JTBC’s “With You” with Crown J. Afterwards, she stepped down from the program and rested her activities and promotions for over a year. 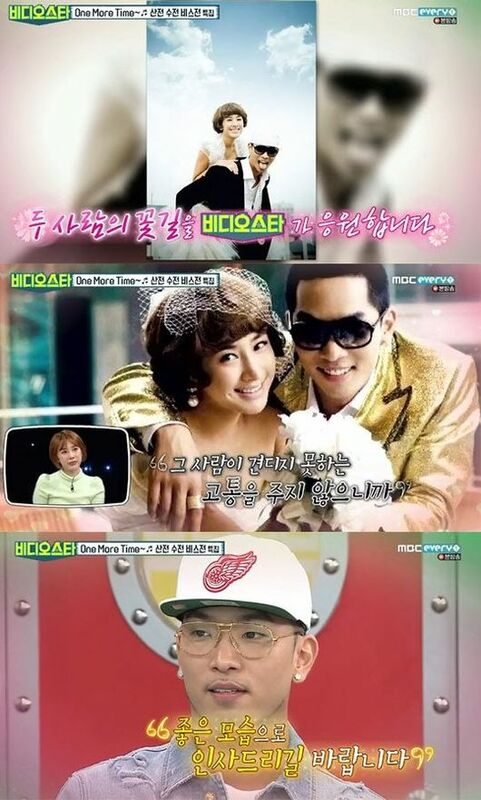 In response, Seo In-Young also left a video message to Crown J.